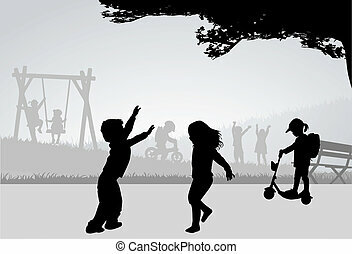 Playing children on a playground. 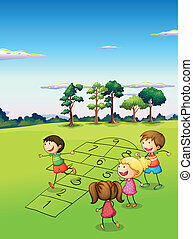 Kids play theme image 9 - eps10 vector illustration. 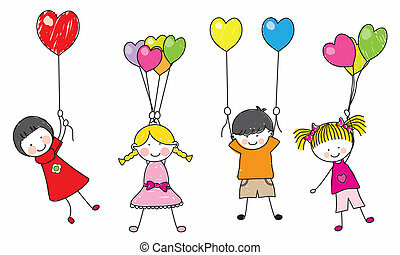 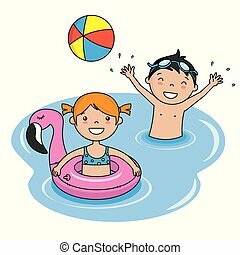 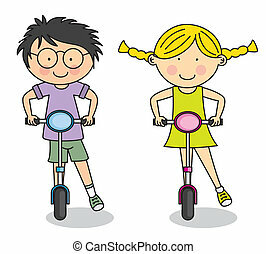 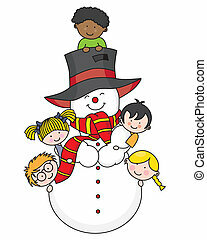 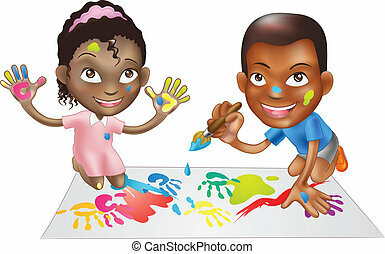 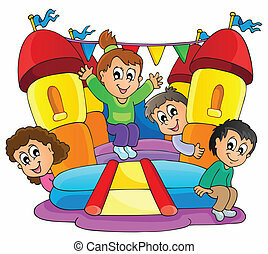 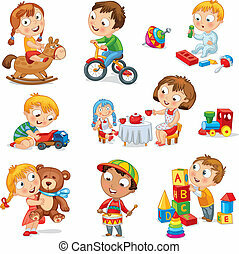 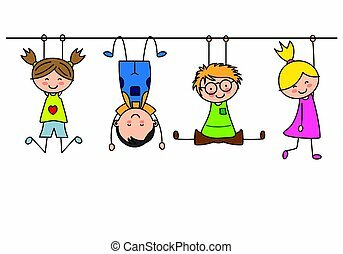 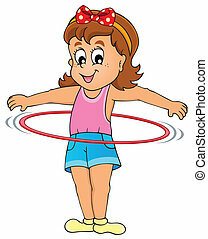 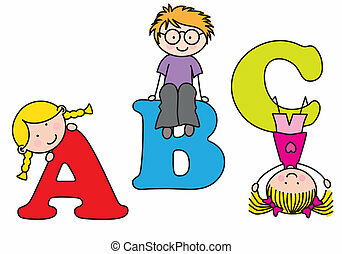 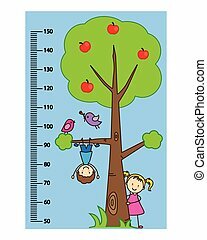 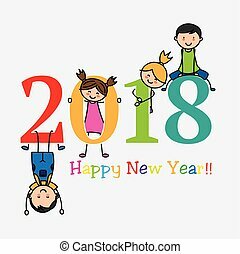 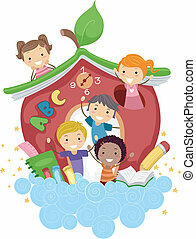 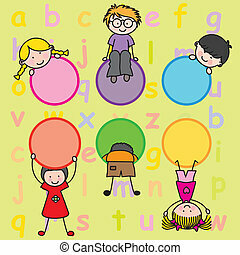 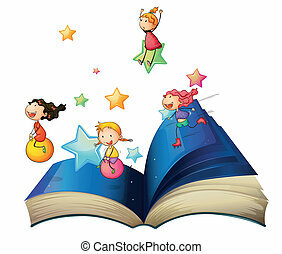 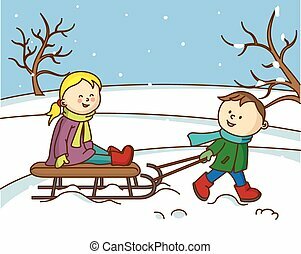 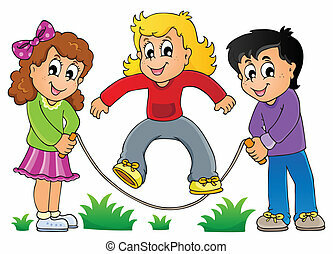 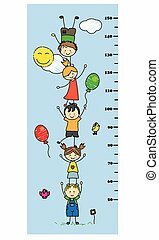 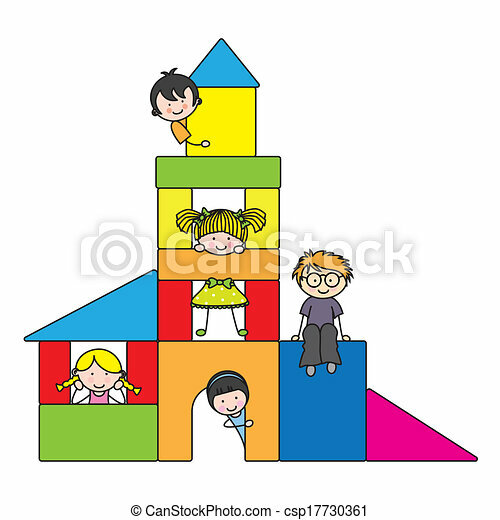 Kids play theme image 1 - eps10 vector illustration. 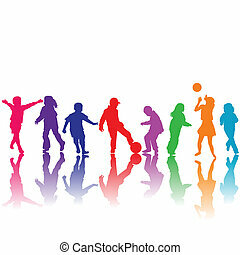 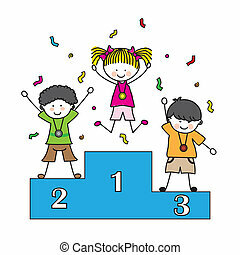 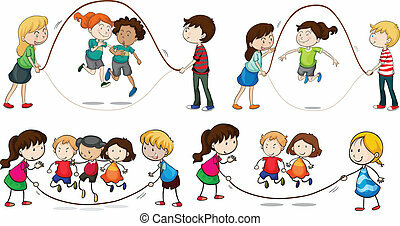 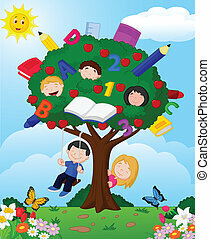 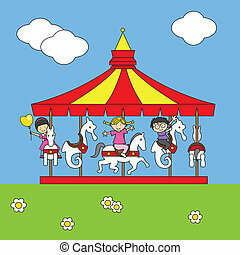 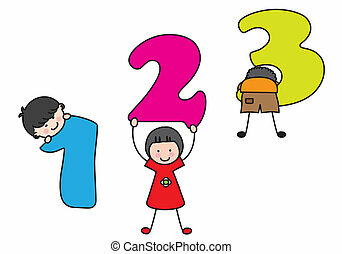 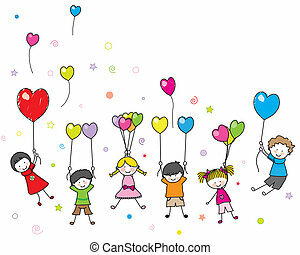 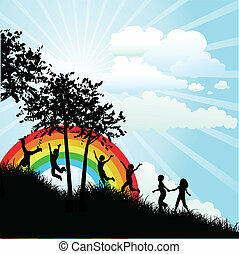 Kids play theme image 3 - eps10 vector illustration.